Alexander Gabuev is a Senior Fellow and the chair of the Russia in the Asia-Pacific Program at the Carnegie Moscow Center. His research is focused on Russia’s policy toward East and Southeast Asia, political and ideological trends in China, and China’s relations with its neighbors—especially those in Central Asia. Prior to joining Carnegie, Gabuev was a member of the editorial board of Kommersant publishing house and served as deputy editor in chief of Kommersant-Vlast, one of Russia’s most influential newsweeklies. Gabuev started his career at Kommersant in 2007 working as a senior diplomatic reporter, as a member of then president Dmitry Medvedev’s press corps, and as deputy foreign editor for Kommersant. His reporting covered Russia’s relations with Asian powers and the connection between Russian business interests and foreign policy. 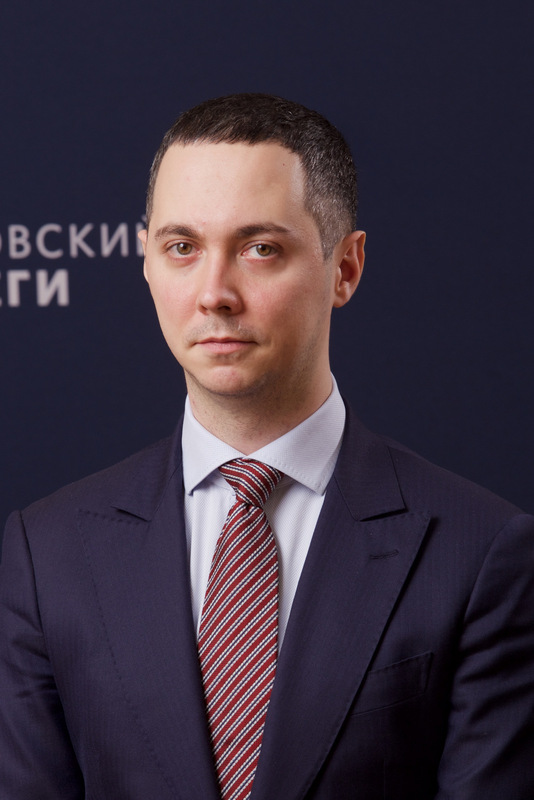 Gabuev has previously worked as a nonresident visiting research fellow at the European Council on Foreign Relations (ECFR), visiting scholar at Fudan University (Shanghai, China), and taught courses on Chinese energy policy and political culture at Moscow State University. Gabuev is a Munich Young Leader of Munich International Security Conference and a member of Council on Foreign and Defense Policy (Russia). He holds degrees from Moscow State University, Zhejiang University and Higher School of Economy, and speaks Russian, English, Chinese and German.